The only conference of its type on the west coast, where every alcoholic who attends has an opportunity to participate. Speaker panels are broken out by 0-10 years, 11-20 years, 21-30 years, and 31-100 years of sobriety. Each panelist speaks for five minutes about their experience, strength, and hope. Panelists are chosen by the date their registration is received. It is our goal to find and bring to you the experience, strength, and hope of many decades of sobriety. This sharing helps newcomer and old-timer struggling with alcoholism, to know that living this new way of life is more than just possible, it is enjoyable. 2014 Native American Music Awards (NAMA) Flutist of the Year, Rona Yellow Robe was born and raised in Havre, Montana and is an enrolled member of the Chippewa Cree Tribe of Rocky Boy, Montana. Rona is known for her powerful vocal ability, Native American flute style, and heart-filled presence. She picked up her first flute in 2002 and has been on a Musical and Spiritual journey ever since. It is by playing the Native American flute, which she refers to as her "other voice,” that she has become comfortable sharing with all audiences many aspects of her life that are personal and meaningful to her. Marty J. - Vancouver B.C. 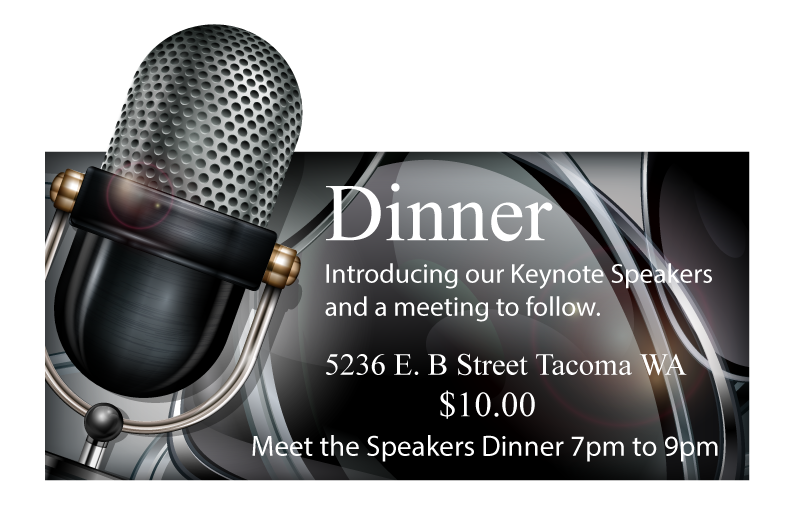 Additional speakers to be announced as they become available.